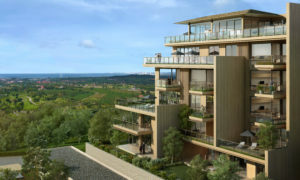 BANGKOK, THAILAND: Leading residential community developer, Sunplay Asia, has launched the first phase of its pioneering active lifestyle retirement estate with the unveiling of The Heights, a luxury low-rise condominium development in Bangsaray, on Thailand’s Eastern Seaboard. 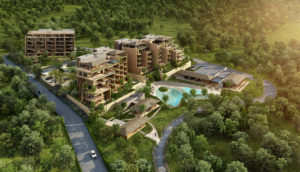 Located in a private gated community just 90-minutes from Bangkok’s Suvarnabhumi International Airport, The Heights is the THB 1.25 billion first phase of the ambitious Sunplay Bangsaray development, a 175 rai (28-hectare) site with approximately 12,500 sqm to be used for the 70 freehold units and 5,000 sqm reserved for The Sunplay Club and surrounding gardens. Owned by Thai property company Sunplay Bangsaray Property Co., Ltd, Sunplay Bangsaray is managed by former Chairman of Golden Land, Chris Delaney – now Managing Director of Sunplay Asia. 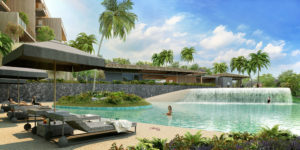 Sunplay Asia have partnered with specialist Australian luxury senior living community developers MacArthur Projects and a group of local investors in the development of the project. Colliers Thailand have been appointed as Lead Agents for Thailand. 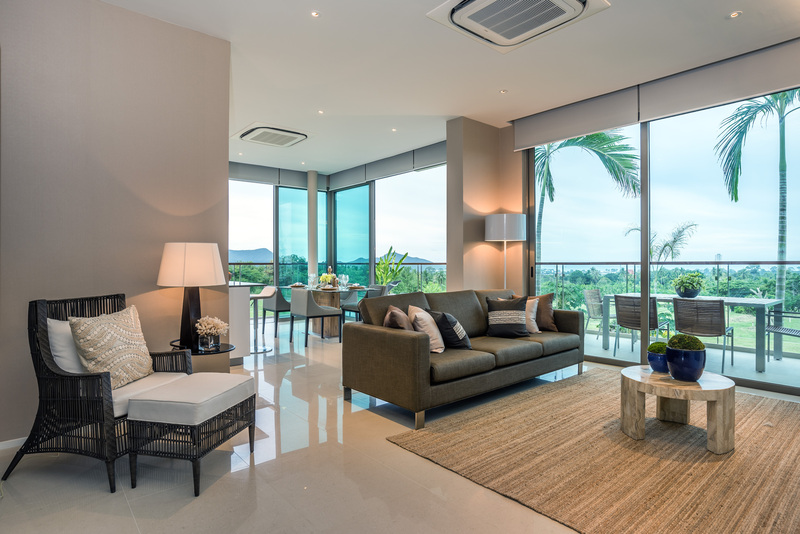 Master-planned and designed by renowned Thai architects A49, The Heights Bangsaray is a collection of 70 one-, two- and three-bedroom contemporary condominiums boasting branded fixtures and appliances. The residences are surrounded by lush tropical gardens and lotus ponds that offer comfort and privacy on a gently sloping hillside with panoramic views of the surrounding landscapes and the Gulf of Thailand. The entire development will feature jogging and biking trails along its undulating pathways as well as the community Sunplay Club with restaurants, bars, pools, and tennis courts. 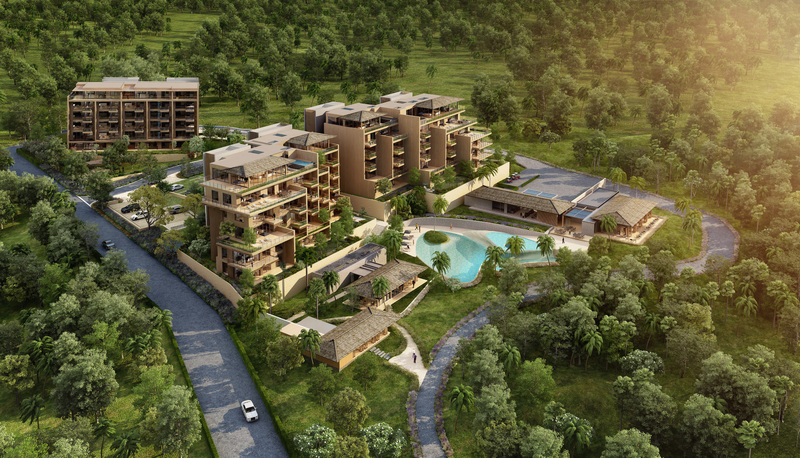 Future plans include the addition of luxury villas and exclusive pool villas to be launched early in 2017. Sunplay Bangsaray is 30-minutes drive from the fast expanding U-Tapao Rayong-Pattaya International airport, which already offers direct flights to China, Singapore and Malaysia and will be expanded to connect with other regional destinations. A planned high-speed rail link between Pattaya and Bangkok will further reduce travel time to the development. Despite easy access from the capital, Bangsaray retains a quiet village community feel and is known for its fresh seafood restaurants, tranquil atmosphere and the genuine warmth of the local people. The Heights Bangsaray is launching with special offer unit prices starting from THB 108,000 per sqm fully fitted. The condominiums and Sunplay club are scheduled for completion in H2, 2018. 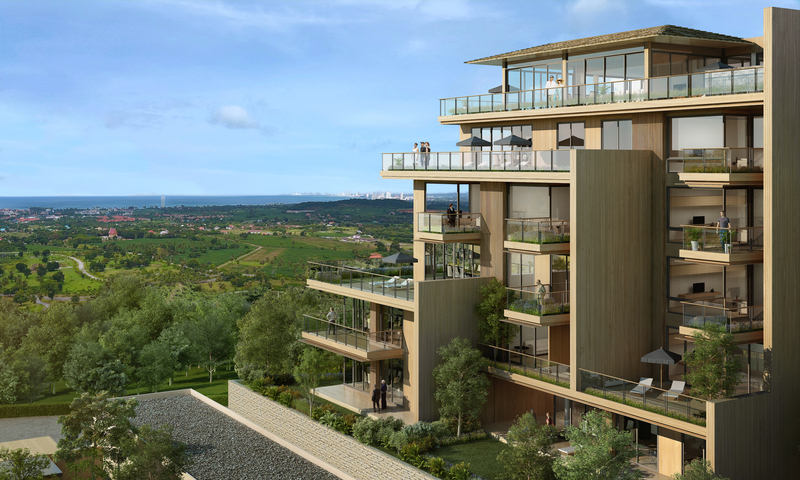 The Heights is part of Sunplay Bangsaray, a 28-hectare site of which approximately 12,500 sqm will be used for the 70 Heights Condominiums with 5,000 sqm reserved for the Sunplay Club and surrounding gardens. The entire freehold site is owned by Bangsaray Property Co., Ltd. a Thai property company. The Heights land will be titled under the Condominium Act and the Club will be owned and operated by Sunplay Club Bangsaray ltd. Clients who buy a condominium or villa will be granted membership of the Sunplay Club, with 2 years’ annual fees included. MacArthur projects, a specialist senior living real estate developer, is a partner in the Sunplay Bangsaray development. Owned by Gregory Walker, MacArthur’s experienced management team of architectural, property, legal and accounting advisors has a proven reputation, having developed a number of successful projects in the prestigious northern beach suburbs of Sydney, Australia. The company has a long history of identifying exceptional sites, designing high-quality, sector appropriate properties and developing them to the highest standards. MacArthur will provide equity, expert liaison and design services to the Sunplay development.